Who would like to win $250 in Chamber Bucks just in time for Christmas?! Pickup up a Shoptober card! This card will have all of our participating businesses listed. Get 25 stickers on your card, and return to the Chamber of Commerce by Friday, October 27th to be entered to win. Winner will be drawn at the Chamber of Commerce on Tuesday, October 31st at 6PM following trick-or-treating for the kiddos downtown Burlington from 4-6PM. 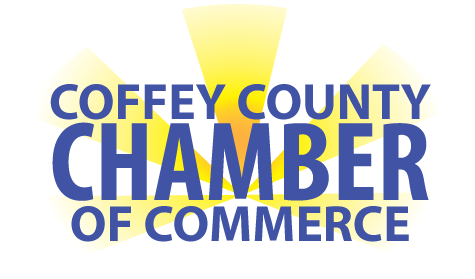 The winner will receive $250 in Chamber Bucks that can be spent at most businesses in our county! Simply click on the image below to print your own Shoptober card.